The Fiji Rugby Union will follow the normal routine in reviewing the performance of the national team coaches. Chief executive officer John O’Connor said they will follow the process in place. 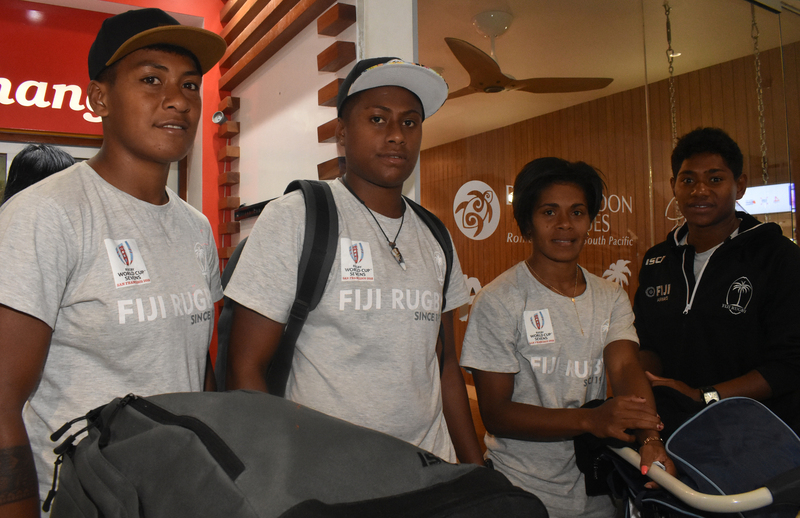 This is in regards to the performance of the Fiji Airways Fijian 7s and Fijiana teams at the Rugby World Cup Sevens in San Francisco, USA over the weekend. “’We will do a review, that’s normal, “O’Connor said. The Iliesa Tanivula-coached Fijiana finished 11th while Coach Gareth Baber and his men ended up fourth after losing to New Zealand in the semi-final. 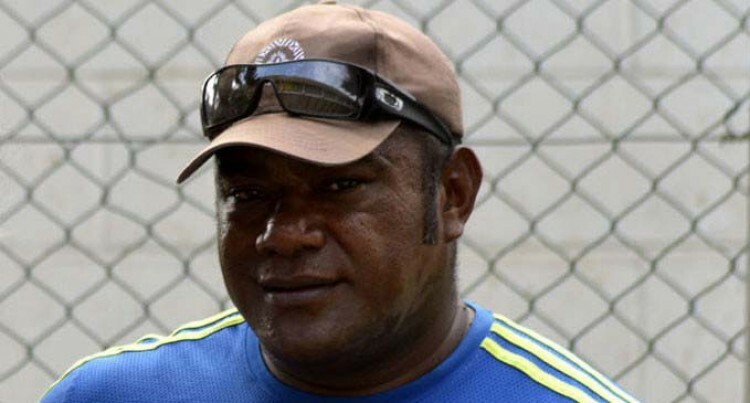 Tanivula has been given enough time to turn things around but the never-ending failure of the team will see him bite the bullet and a new coach could be in charge when the Women Sevens Series resumes in October. Twenty-one months on the job, Baber fared well on the World Sevens Series winning five out of 10 tournaments but fell short to win the title in the last event in Paris. Likewise, the team lost to New Zealand in the final for the gold medal at the Commonwealth Games in April. Baber will again be in charge when the 2018 -19 World Sevens Series resumes in November in Dubai. And he needs to turn things around if he has to convince FRU that he is the right man to lead in the defence of the gold medal at the 2020 Tokyo Summer Olympics. The last competition that the team has won was the 2016 Rio Olympics. Fiji Airways Fijiana 7’s captain Ana Maria Roqica will retire after the 2020 Tokyo Olympics. The 30-year old Vativa, Cakaudrove native said the RWCS was a learning experience. “We lost the first game and managed to finish 11th. We have learnt a lot from the World Cup,” she said. Fiji lost to Spain 19-12 in the opener, hammered PNG 43-0 in the Challenge quarterfinal, lost 15-14 to Japan in the semifinal and thumped China 38-0 in the 11/12 place playoff.